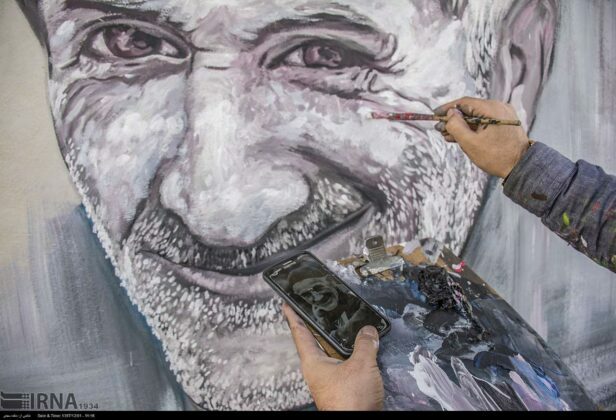 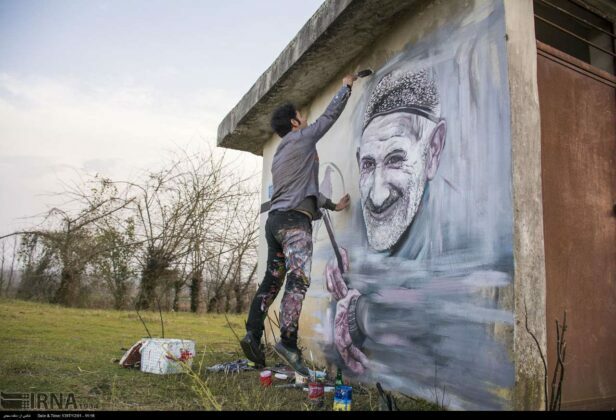 An Iranian artist in the north of the country has started to turn the frontage of village houses into beautiful portraits of old men and women. 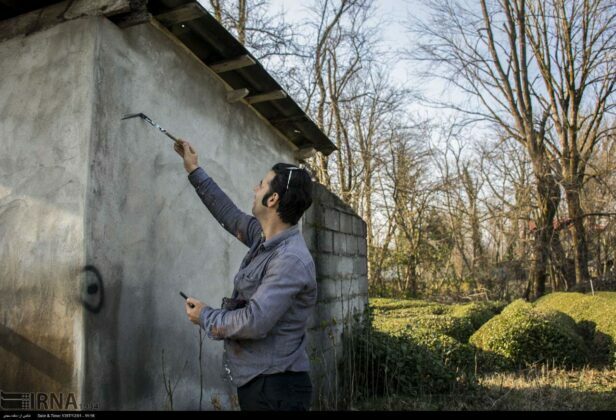 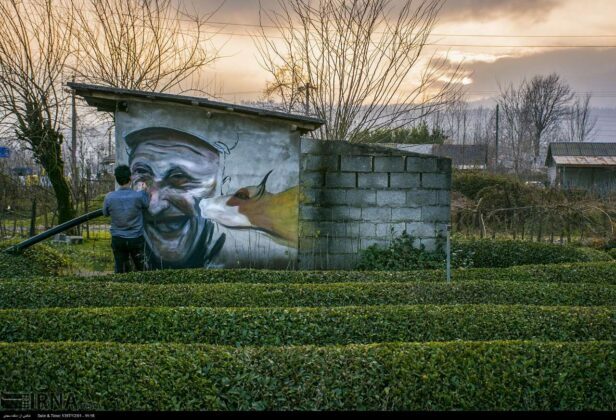 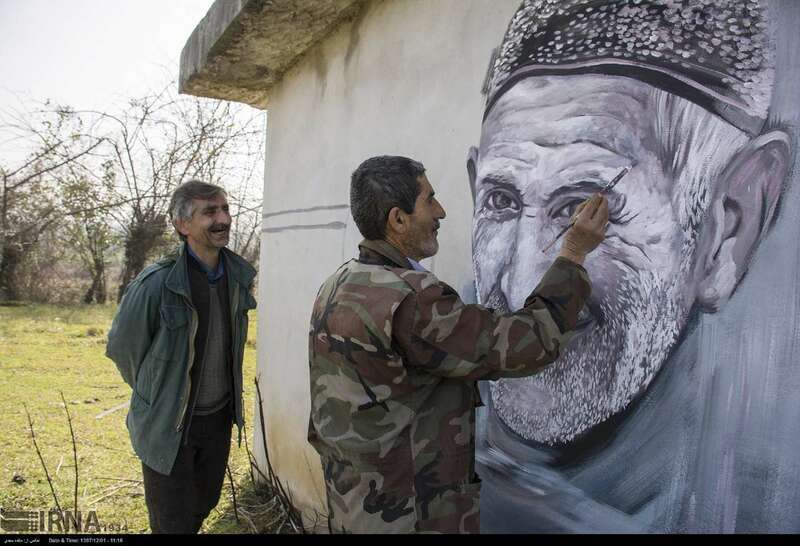 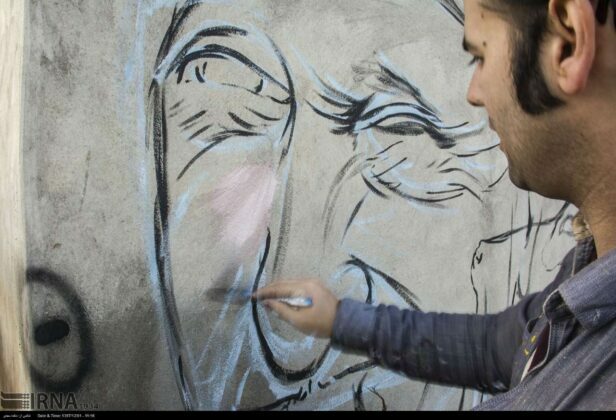 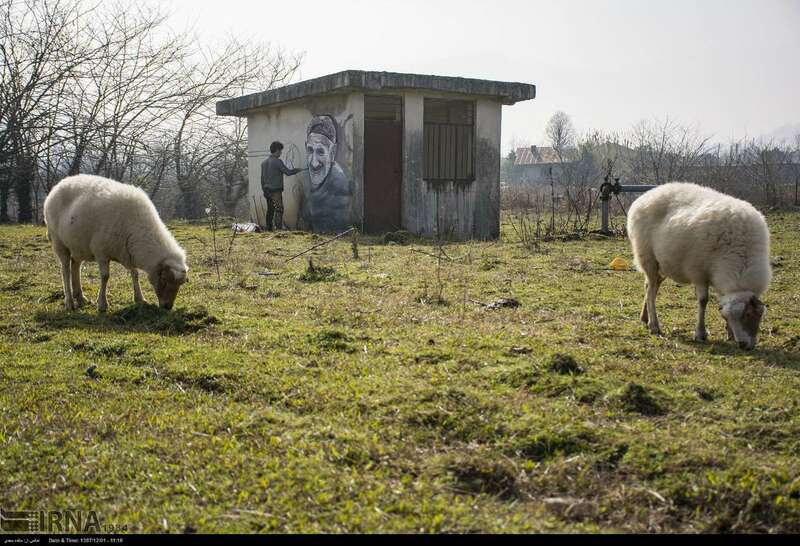 Sina Ramezani Moqaddam, together with the natives of villages in Gilan province, in particular those near Fouman and the surrounding towns, is drawing portraits of the old men and women of the same villages on the walls of the houses. 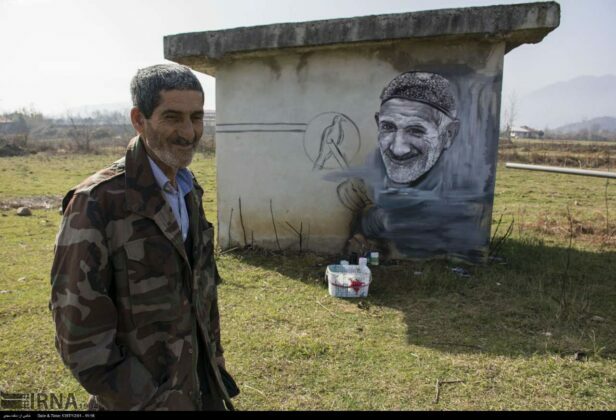 In this way, he says, the memory of their faces would be reflected on the walls for at least a few months. 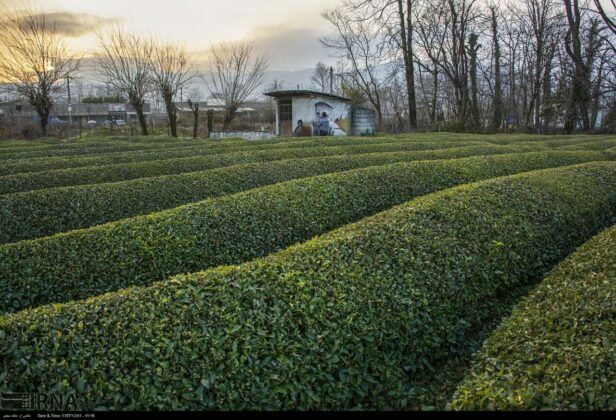 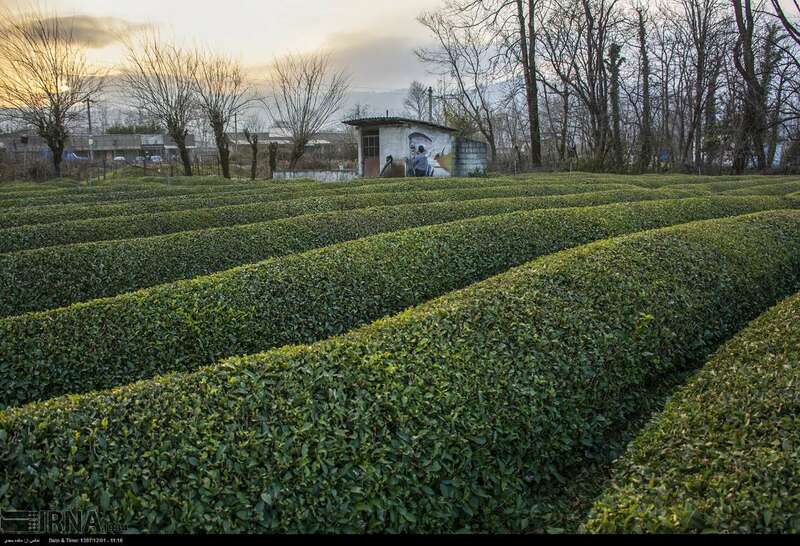 Since childhood, Sina used to go with his father to visit the countryside. He was in close contact with the villagers which is why most of his urban works have a rural atmosphere. He is planning to continue to paint on the walls in other villages of Iran in accordance with the customs of each village.